We are delighted that this weekend our client was able to fly back to Malaysia with his child, who had been abducted from Pakistan to Illinois, USA. Malaysia is not a party to the Hague Abduction Convention. 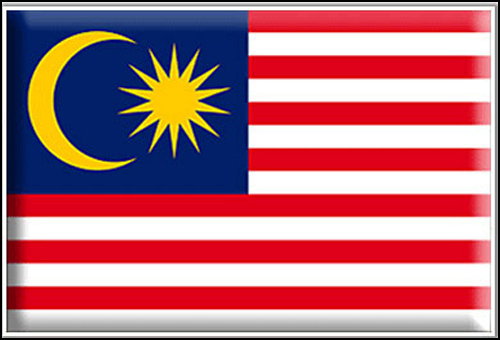 In conjunction with local counsel in all applicable jurisdictions, we created a strategy for our client, counseled him as to obtaining a custody order in Malaysia, helped him to locate the missing child in the USA, and worked with counsel in Illinois to register the Malaysian order in that state, to enforce the registered order despite fierce opposition, and ultimately to reunite the father with his beloved child. These cases are very challenging and it is most encouraging when they yield a beneficial result.